On Sunday 6 November at 4:00 p.m. 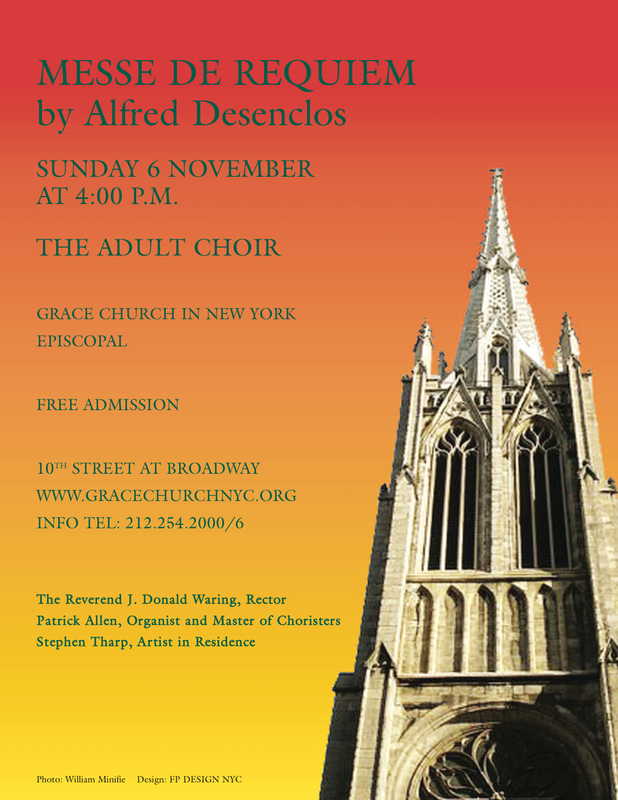 The Adult Choir will offer Choral Evensong featuring the REQUIEM of Alfred Desenclos as the primary musical meditation. 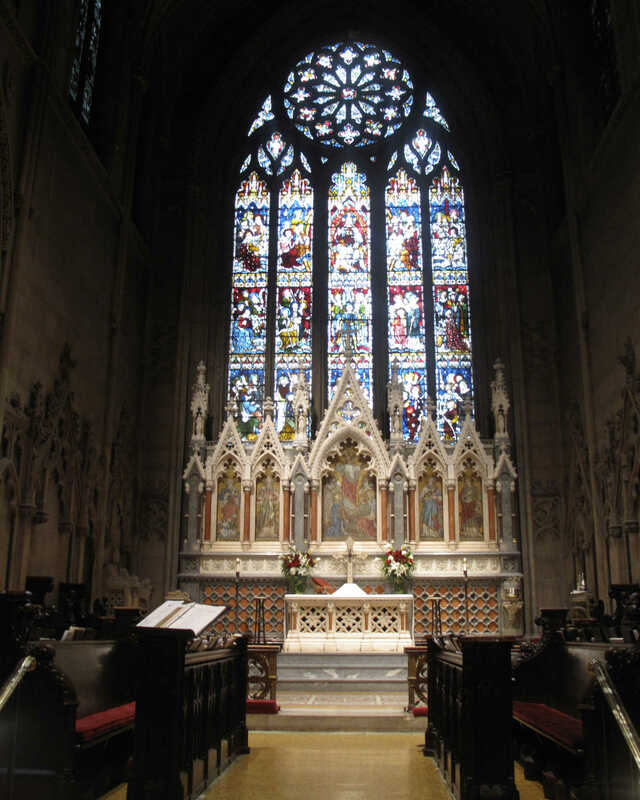 The Evening Canticles will be those set by T. Tertius Noble in a minor and the Prayers those set by William Byrd.